Sweet figs and the delicate flavor of Vidalia onions make this top selling Vidalia Onion Fig Sauce delicious used in grilling or as a marinade. Add richness to your favorite pan sauce. 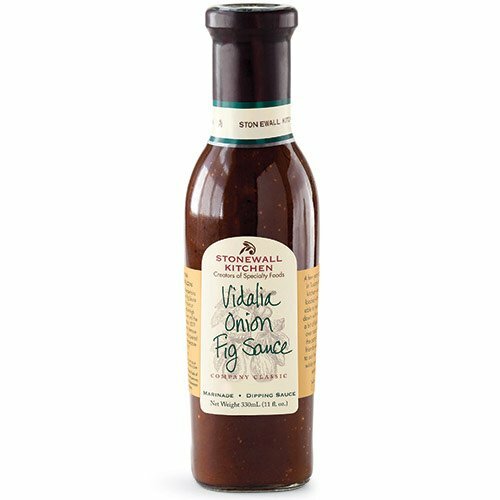 Simply pour Vidalia Onion Fig Sauce over chicken or pork and roast for a company-worthy meal. Vidalia Onion Fig Sauce is also incredible served over grilled meats and seafood or as a delightful dipping sauce. Contains soy and wheat. Made in the USA. 11 ounces. 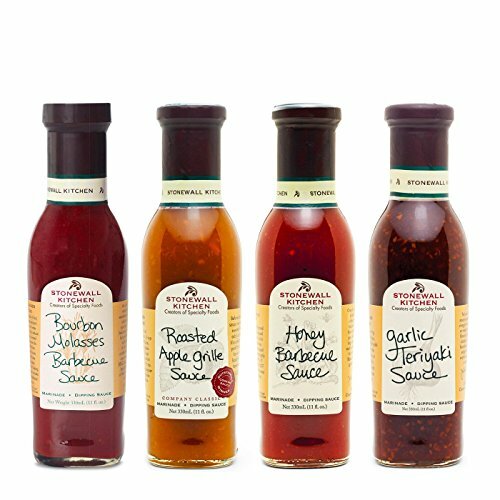 We've taken our top selling grill sauces and created some great combinations that are perfect as a gift or just to fill out your kitchen. Made in the USA. 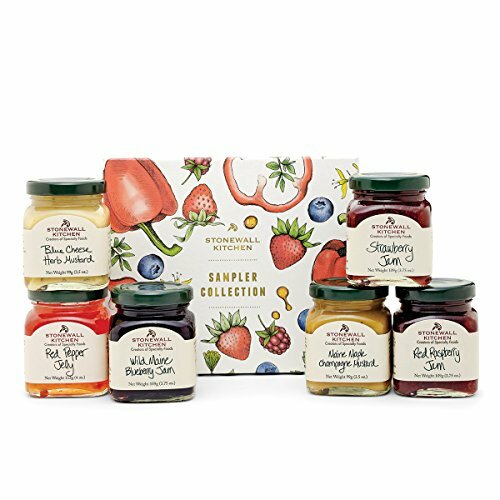 This beautifully presented special gift collection is suitable for so many occasions. 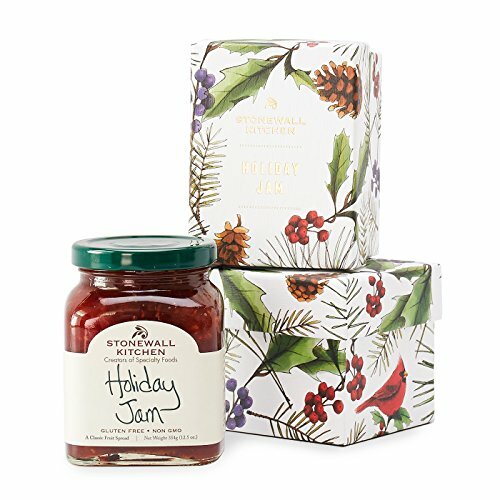 Featuring lovely, colorful packaging created by our own in-house designers, this gift set is both sweet and savory and a great way to introduce friends and loved ones to Stonewall Kitchen. 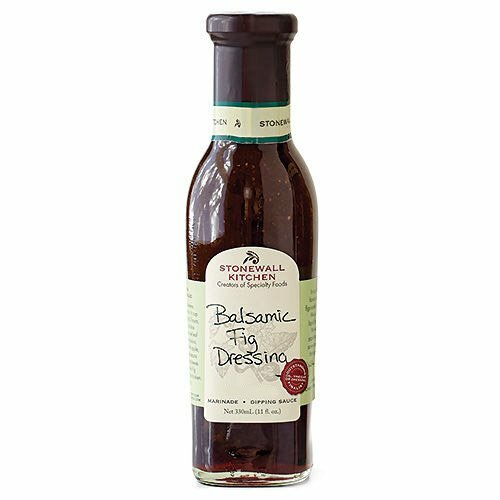 Stonewall Kitchen Dressing, Balsamic Fig, 11 Ounce Intense balsamic flavor softened with rich fig The mellow tang of rich balsamic vinegar blends wonderfully with sweet, mysterious and delicious ripe figs for a perfectly robust dressing. Experiment and try it as a marinade for a fabulous meal or add it to a baby spinach salad garnished with poached pears, dried cranberries, blue cheese and toasted pecans. The possibilities are delicious. 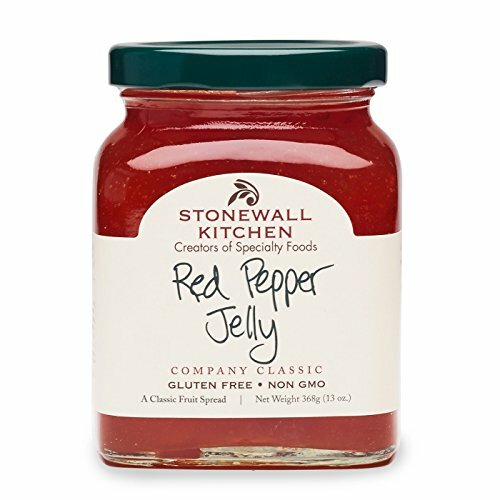 About Stonewall Kitchen Founded in 1991 by partners Jonathan King and Jim Stott, the two established themselves selling jams and jellies at local farmers’ markets, fairs and festivals with their flavorful line of distinctive and high quality food items. 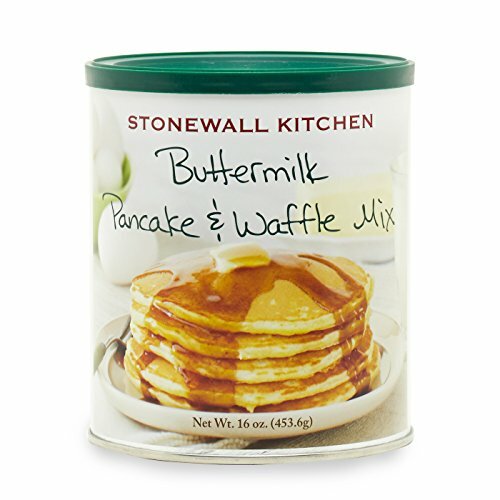 Over time, they expanded their product line to include sauces, condiments, mustards and baking mixes. Today, products are sold in more than 6,000 wholesale accounts nationwide and internationally and through the company's 10 retail company stores and catalog and web divisions. 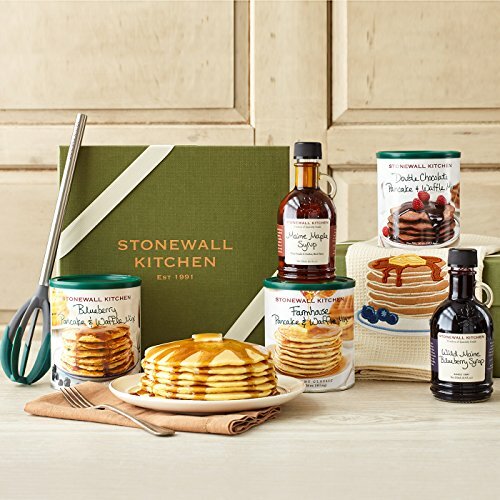 Stonewall Kitchen is the winner of 28 prestigious awards from the Specialty Food Association and is a three time recipient of the coveted Outstanding Product Line award.